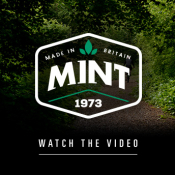 A great choice for the year round commuter, the Metro V combines great protective features with wearable lighting technology and now comes in 4 new colourways. 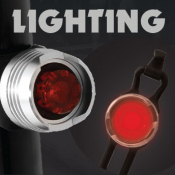 The deep rear construction gives a great coverage of your head, whilst the 6 LED rear light has constant, flashing and chasing modes, improving your visibility to other road users. 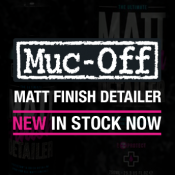 New for this year are the fluo yellow, white, blue and red colourways with the white blue and red versions also having matching peaks. 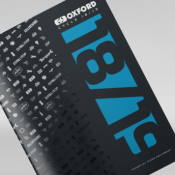 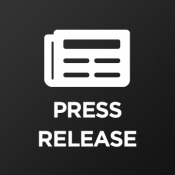 Oxford launches new cycle brochure for 2018/19! 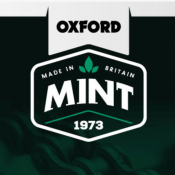 The new Oxford cycle brochure for 2018-19 is here... View online or call your RSM to order it today! 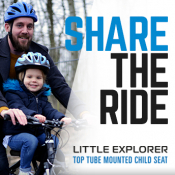 Little Explorer - in stock now! 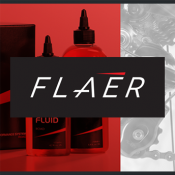 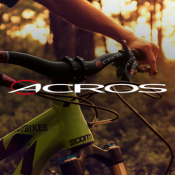 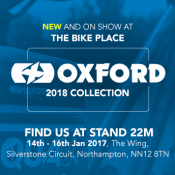 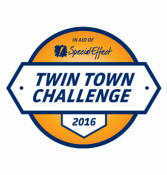 Come and see Oxford Products at the Bike Place. 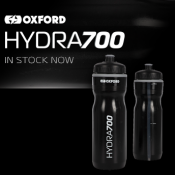 New and in stock! 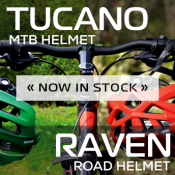 The Tucano MTB helmet and the Raven Road helmet. 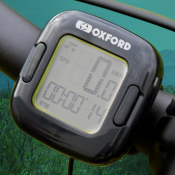 Give your bike a brain with an Oxford cycle computer. 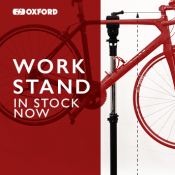 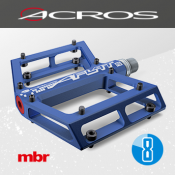 NEW and in stock from Oxford: Kickstands! 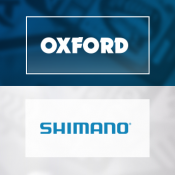 New Oxford kickstands in stock now! 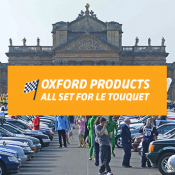 New and in stock now, a wide range of lighting products from Oxford! 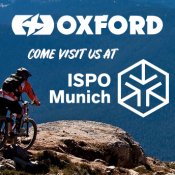 New from Oxford: Cycle Storage Solutions! 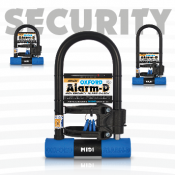 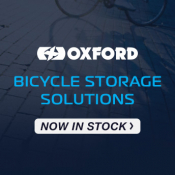 Check out Oxford's new cycle storage solutions... in stock now!